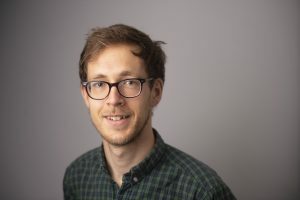 Lewis has a passion for learning, having secured degrees from the Universities of Oxford (MPhys), Bristol (PhD) and Exeter (Maths PGCE); he’s also worked as a researcher at the University of the West of England. Lewis joined our teaching team in September 2018 but had previously supported our outreach work, leading workshops with younger students. And if that didn’t keep him busy enough, he’s also a keen runner, cyclist and swimmer.